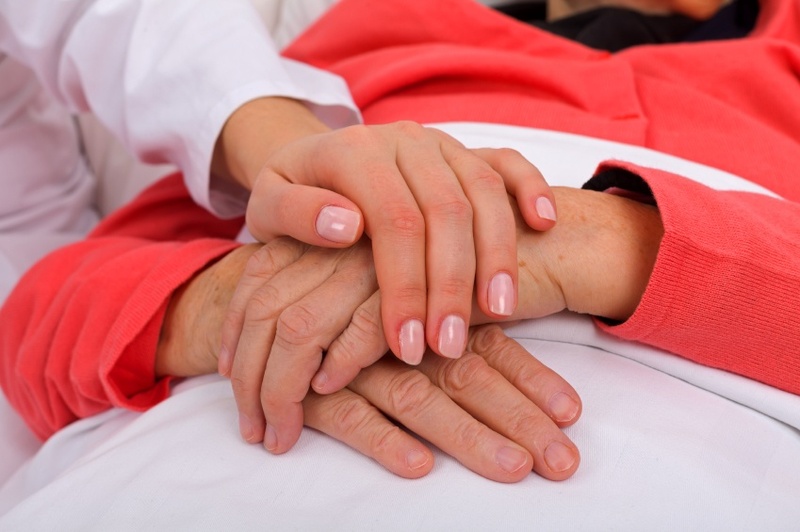 Do you know who is going to care for you when you are old and frail? If the current trend continues, it's probably going to be a middle-aged immigrant woman with (maybe) a high school education and little or no training, making $20,000 a year, reports The New York Times. And that's if you live in or near a big city, the article says. By contrast, if you live in rural America, you'll have a hard time finding someone to look after you. And the situation is only going to get worse. 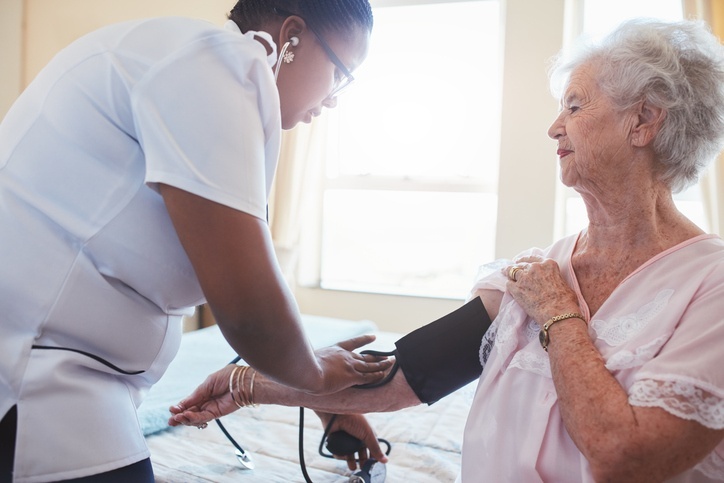 According to MIT's Sloan School of Management, if nothing is done to draw more workers into the field, there will be a shortage of at least 350,000 home-care providers by 2024. Simon Associates Management Consultants (SAMC) does a lot of work with clients that are struggling to drive change. Many are healthcare clients, and over the years, we've become adept at spotting trends while we're out in the field. What we've been noticing lately is something that, frankly, we find rather troubling. Are you feeling intense pressure to change, too? As I say in my article: "It doesn’t matter if it is a hospital or a multi-specialty group of doctors joining a new healthcare system. The demands upon leaders and staff to change is proving overwhelming." But diametrically opposed to these demands is the fact that our brains hate to change. Learning new things is just hard, meaning that old ideas and ways of doing things often survive long past the time when they make any sense or add much value. The result? In the blink of an eye, an organization can find itself drastically behind. The times they are a-changin’. What to do? How do you drive change? Have you noticed the huge change taking place in the way healthcare is delivered today? At Simon Associates Management Consultants, we have. It's something we've been watching for some time because it's a reflection of the massive shift in the values, beliefs and behaviors of consumers and clinical practitioners at all stages and levels of the care delivery system. Gone are the days when you went to the doctor and waited in the reception area (often for a long time) to get seen for 10-15 minutes and then were prescribed something by a physician or physician assistant. Now, patients want 24/7 accessibility to someone, but not necessarily in-person or in an office. Furthermore, they want caregivers who can help them stay in their homes, remain active and involved, and help them manage their aging in a positive environment. At the same time, healthcare payers, from CMS to insurance companies, are pressing hospitals to move their patients into lower cost, better care settings—those very homes where patients are needing new care solutions. Wow, talk about changing times! The result? A wave of opportunities for new business models and innovative solutions—an emerging trend which I detail in a recent article I wrote for Hospital Impact. Following the very successful models of Airbnb and Uber, several companies are now offering platforms to connect those who need care with those who are best trained and suited to provide it. As I explain in my article, this innovative use of technology is opening up new, broader and faster solutions that are more in keeping with the accelerating pace of this potentially huge demand. 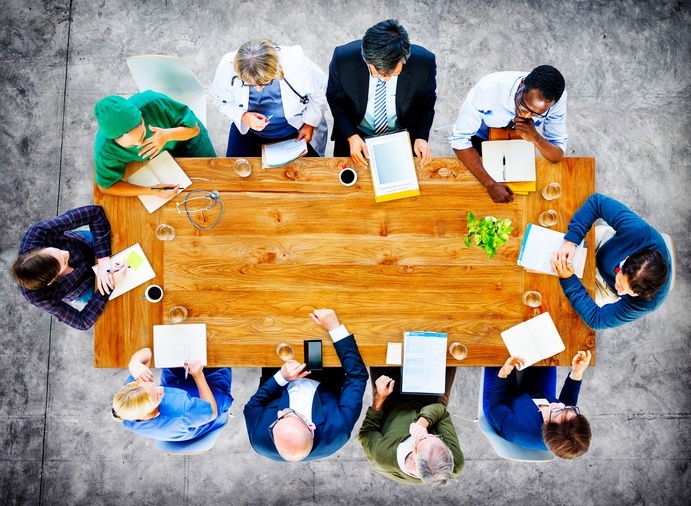 Is this what an Accountable Care Organization (ACO) looks like? Wow, what a tough time to be a doctor. For many of them, they must soon decide whether to join an ACO (Accountable Care Organization), a move that will probably require them to significantly change the way they practice medicine and coordinate their patients’ care. But how do they decide which one to join? And what separates one ACO from another, anyway—especially in the mind of the consumer? The answer to both questions? Branding. Today's healthcare consumers have changed, dramatically. More and more these days, people go online to search for the best solutions to their healthcare needs. As a result, ACOs must now adjust their branding and marketing to capture them, something I talk about in detail in my recent article for Strategic Health Care Marketing. For those of us who are consumers of healthcare (which is pretty much everybody), we go to a doctor or hospital expecting to be attended to by caring staff who are satisfied with their work and dedicated to the medical field, right? Boy, are we ever wrong. Here at Simon Associates Management Consultants, we've recently been studying research on burnout among medical professionals and what I’ve found is truly troubling. 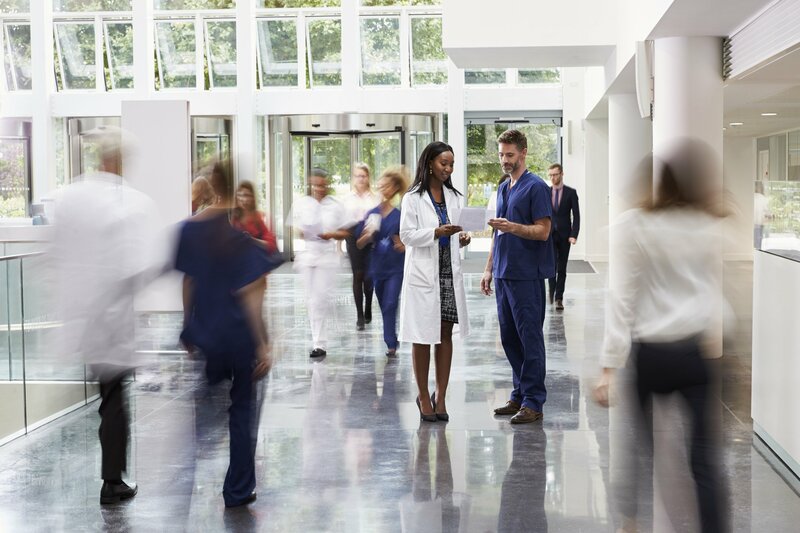 Faced with diminished compensation, consolidation of practices (ACOs) and constantly-shifting insurance structures, physicians are questioning their choice of careers. Nurses are working 12-hour, or even double, shifts. Every day, medical staff care for patients who are sick, ungrateful and often depressed. No wonder they’re burned out! 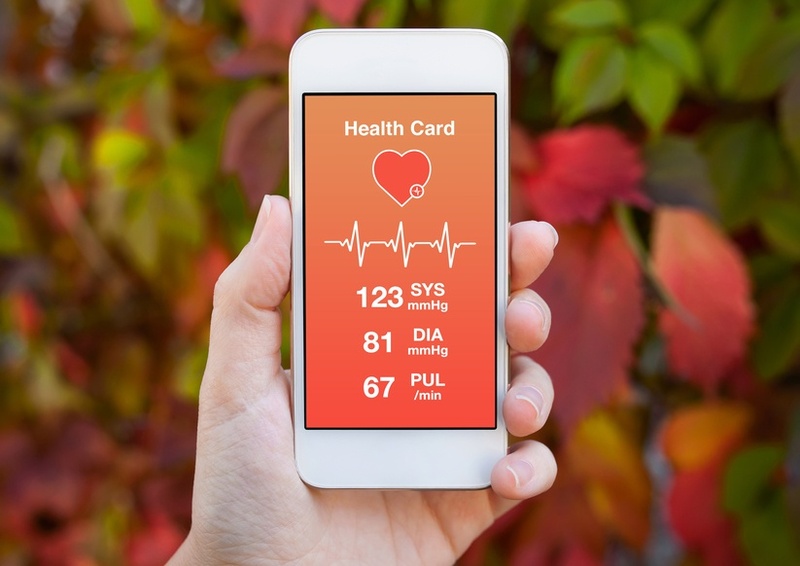 While recently conducting anthropological research for several healthcare clients, my team and I have noticed something quite significant taking place: today's consumers are seeking healthcare solutions in very different ways than in the past, now revolving around their convenience and satisfaction. As I state in a June 9, 2016 article published by FierceHealthcare, "today’s healthcare users are designing the care delivery system to match their personal tastes and styles—colored by their frustrations with their current physician and their overall experience with his/her practice." Read my article here. Hospitals work very hard to ensure the safety of patients while they are in their medical facility. But an equally large concern is what happens to patients after they are discharged. 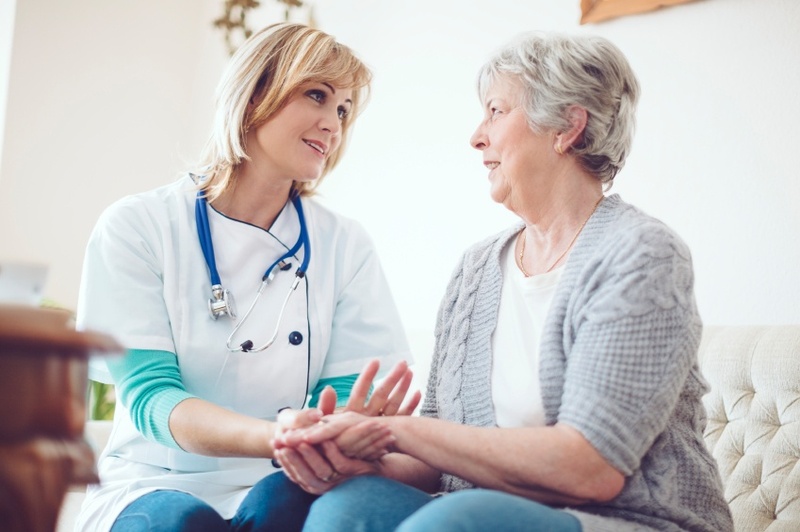 While healthcare professionals agree that the best place for patients to heal is in their own homes, not every patient has the support team and ability to manage their post-hospital care satisfactorily—the focus of my recent blog for Hospital Impact. Did you know that (depending on the diagnosis) between 17 and 23 percent of Medicare patients have to be readmitted within 30 days of their discharge? 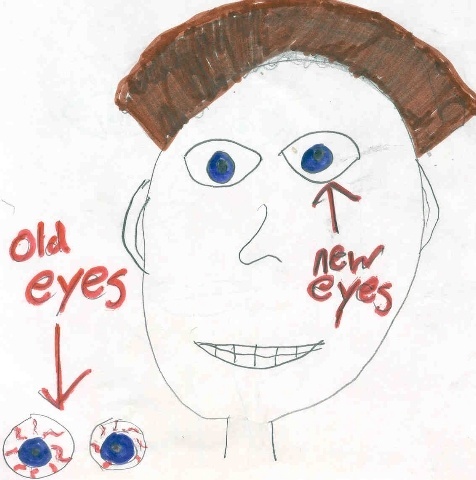 This is according to research from the Kaiser Family Foundation. Of course, sometimes hospital readmission is necessary. But in many cases, experts say, the problems could have been prevented. Daily, there is talk about how our healthcare system continues to be consolidating throughout America. Yet to me, it looks and feels like more of the same but bigger. 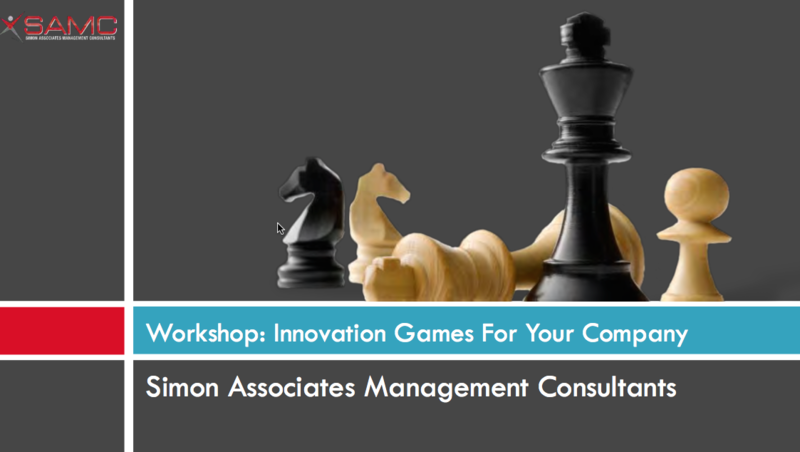 As President and Founder of Simon Associates Management Consultants, I have been working as an Innovation Games® consultant with numerous healthcare providers, helping them become more creative and innovative. Inevitably, I am often asked to make this often-arduous change journey easier to implement. The constant challenge in any change process is to make the undesirable desirable. That means business people have to have a good deal of help, not just hope, to find new ideas and convert them into effective innovations. Furthermore, these cannot be occasional events. They have to become part of the way people do things in an organization. Here are the 10 things you need to do to build a culture of innovation in your organization—whether it is a healthcare institution or not. To learn more, please click here for our website. 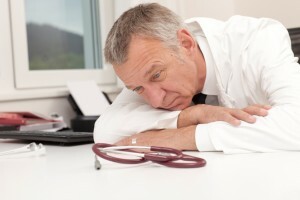 In my first and second blogs on medical burnout written for FierceHealthcare, I examined the troubling reality which has been dubbed by many as "the healthcare professional's occupational disease." Judging by the feedback I've gotten on both posts, clearly we're onto something here. Now in my third blog in the series, I explore the ways several hospitals and medical groups are attempting to solve this massive problem.